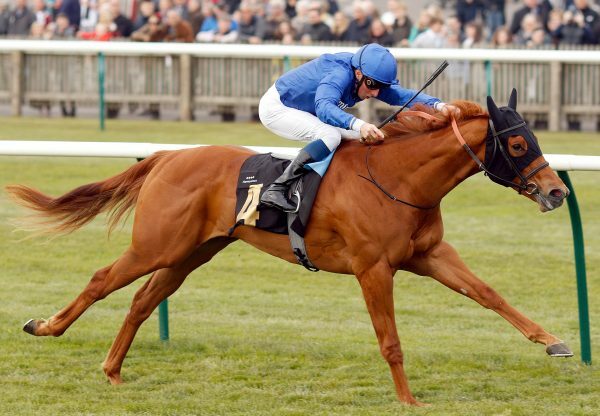 The Archie Watson-trained Lady Kermit (2f Starspangledbanner - Empress Theodora, by Dansili) made a huge impression on debut when streaking home at Kempton on Wednesday. 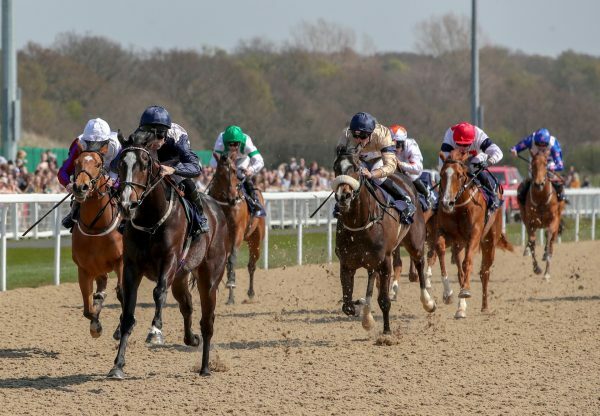 The filly had presumably impressed connections at home and was sent off the even-money favourite for the five furlong contest under Edward Greatrex. Breaking from the widest stall, she soon led and set a good pace out in front, picking up the tempo from two furlongs out. Racing clear under hands and heels, she stretched her advantage to six lengths on the line. 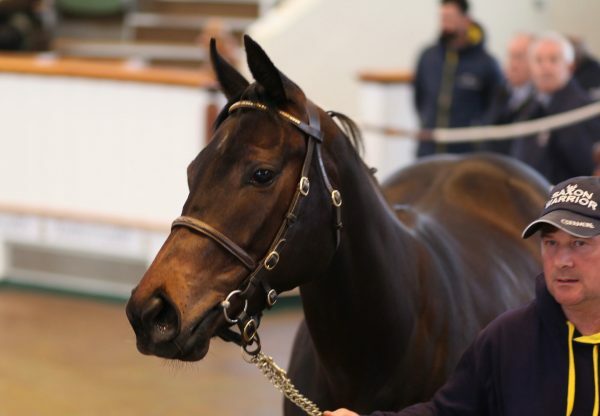 Owned by Justin Dowley and Michael Pescod, Lady Kermit now looks well-bought by Howson & Houldsworth Bloodstock for £50,000 at the Goffs UK Premier Yearling Sale. 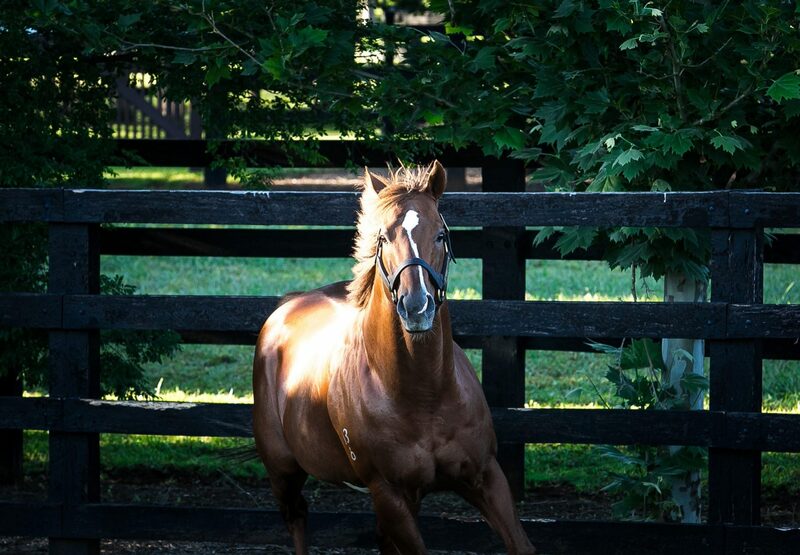 She was bred by Philip and Orla Hore of Mount Eaton Stud and is the first foal out of the mare, who also has a yearling filly by Starspangledbanner. 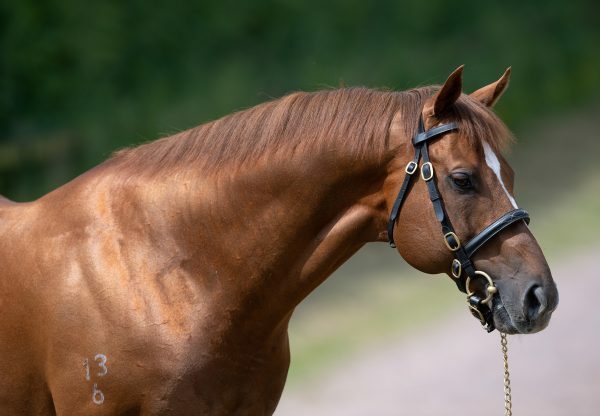 Lady Kermit is from Starspangledbanner’s first Irish crop since 2013, with the reverse shuttler returning to Castlehyde Stud due to the impressive exploits of his first crop, which included Royal Ascot winners Anthem Alexander and The Wow Signal. The first runner from his 2017 crop, the David Evans-trained Dorchester Dom, finished a fine fourth on debut in Saturday’s Brocklesby Stakes.